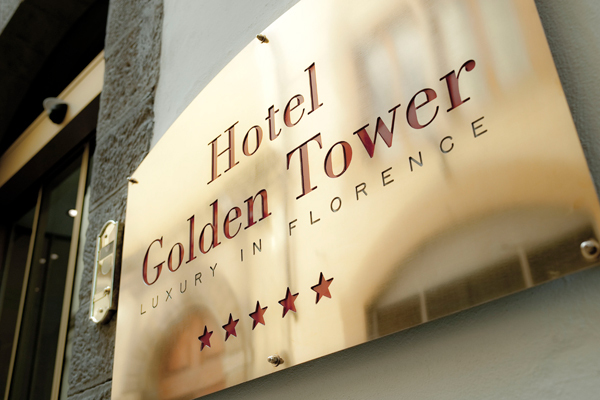 The Golden Tower Hotel and Spa is one of the newest boutique hotels in the stunning city of Florence, offering almost unrivalled luxury. The hotel is based near the main train station in the heart of this historical city, overlooking the magnificent Palazzo Strozzi. In just a few minutes you can reach the Ponte Vecchio and the Boboli Gardens, as well as the most celebrated museums of Florence, making it perfectly placed to enable you to see as much of this stunning city as possible. 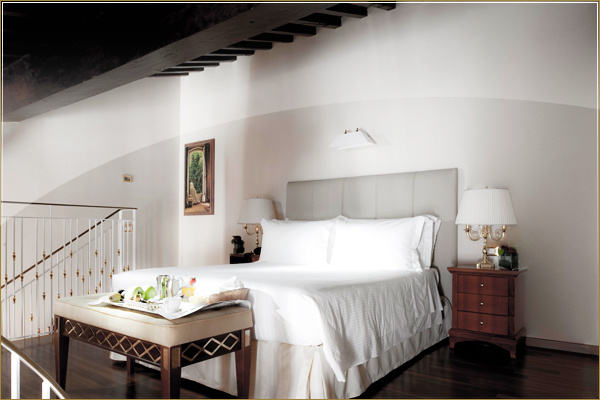 Rooms in the Golden Tower Hotel and Spa exude luxury, having been decorated with frescoes from the 1500s and precious furniture with inlaid wood and marble details. Florence is a haven filled with art spanning many centuries. It exudes culture and history, with visitors enjoying Palazzo Pitti, the great arts venue that is also famous as the backdrop for fashion events, while the Galleria dell’Accademia houses the famous, and original, statue of David sculpted by Michelangelo. The luxury spa is a magical retreat away from the city streets, boasting a jacuzzi area, steam bath, Turkish bath, tropical flavoured showers and exclusive treatments for the face and body. In addition, the Golden Restaurant is well-known for its stunning authentic dishes, while the Golden Bar is the perfect place to enjoy a few drinks. What’s better is that the first glass of prosecco is complimentary during happy hour, so make sure that you don’t miss out on this chance to celebrate your luxury break. Florence is a truly beautiful city, so make sure that you make your trip truly perfect by booking into luxury accommodation that really complements the rest of your trip.